Computer Z3 was completed in the war year 1941 and was installed in Berlin, capital of Hitler’s Third Reich. It was the so-called electromechanical computer, which means that it combined electrical and mechanical moving parts for work. Famous German scientist Konrad Zuse – one of the most deserving people for the development of computers – died on this day. His most famous work was the development of the famous computer called the Z3. It was a groundbreaking achievement because it was the first functional computer in world history. 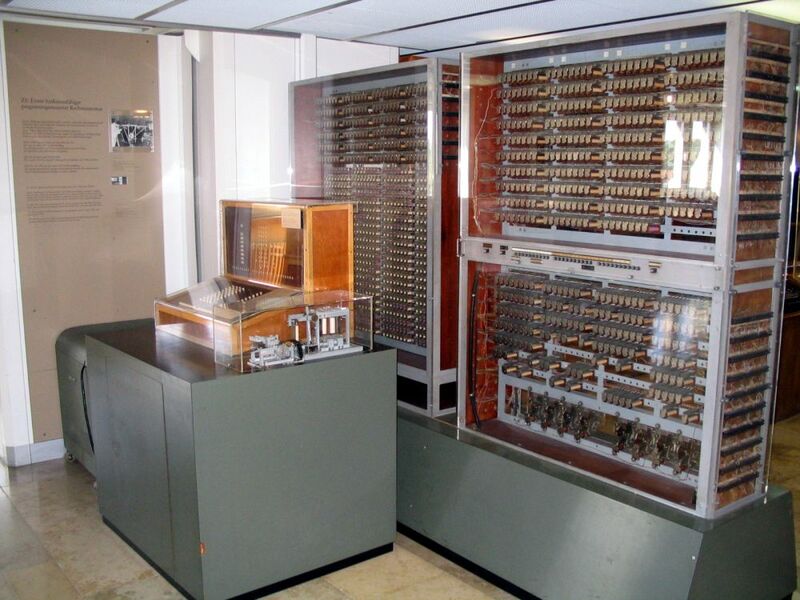 The Z3 Computer was completed in the war year 1941 and was installed in Berlin, capital of Hitler’s Third Reich. It was a so-called electromechanical computer, which means that it combined electrical and also mechanical moving parts for work. It was driven by a program and possessed the so-called Turing-complete computing ability. Zuse’s construction of the computer was partly funded by the German Laboratory for Aviation (Deutsche Versuchnstalt für Luftfahrt – DVL), because such computers could have applications in aviation, to calculate wind effects on aircraft wings. The Z3 computer was destroyed during the Allied bombing of Berlin in 1943. After the war, Zuse was not persecuted because he was not a Nazi, although he did participate in the German war effort. He continued to build computers in West Germany. His Z4 was at one time the only functioning computer throughout continental Europe. Finally, he sold his company “Zuse KG” to Siemens. 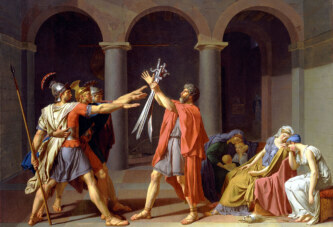 He died on this day at the age of 85 near the German town of Fulda. 1945: What Happened to Hitler’s Remains?